The wireframing process is crucial to every new UI project. Before you get into the colors and typography you have to consider the user experience first. And this all starts with great wireframing. Many designers prefer working on paper, but wireframing kits let you work digitally too. I’ve curated the best wireframing UI kits on the web that you can download for free and reuse for all mobile and web interface projects. 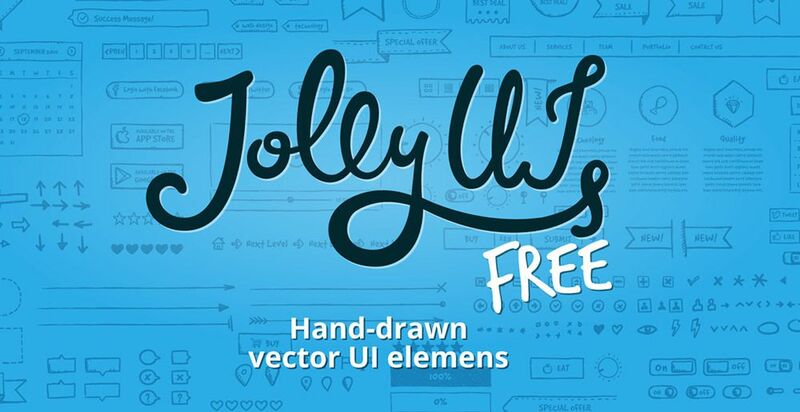 The Jolly UI kit offers both a free and premium resource for designers. It’s the best hand-drawn wireframing kit you’ll find with an extensive collection of navigation menus, sliders, buttons, and common page elements. If you just need something basic to get you started then grab the free version. It comes in both PSD and AI formats and all the elements are full vectors. Wireframing should be a very simple process. Black and white works best and that’s why this Basic Wireframe Kit is a great choice for Sketch users. All the elements are rigidly designed, and they blend nicely into any type and style of website. It’s also one of the simpler UI kits for Sketch, so it’s a must-have resource for anyone moving away from Adobe software. For a more complete collection of Sketch elements take a look at the Teracy Wireframe Kit. This completely free Sketch asset offers dozens of common UI elements including dropdowns, input fields, breadcrumbs, and slideshow widgets. Teracy focuses more on website elements, but it also has plenty of mobile app elements too. Some designers look at wireframes as blueprints for the entire project. That’s why this blue wireframing kit is a great choice both for aesthetics and practicality. It’s another Sketch UI kit, and it’s free to use for all projects. 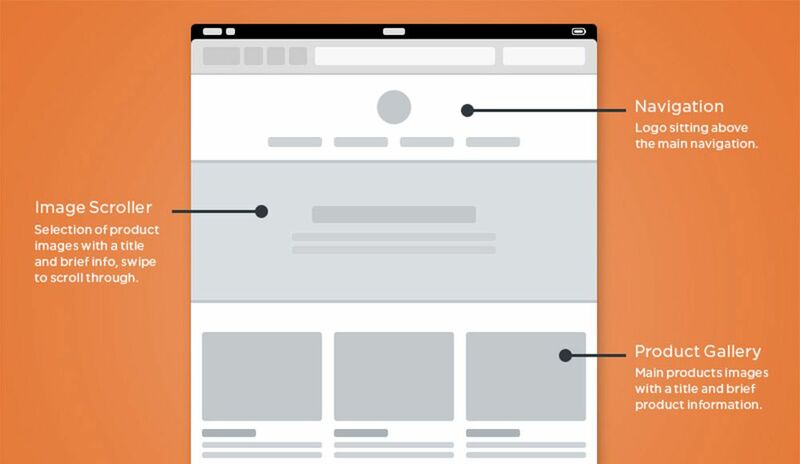 The unique design of each element brings some pizzazz into your wireframing. And since all of the elements are vectors you can resize them with no quality loss. Mobile apps need to be wireframed just like websites and the Savvy Sketch iOS Kit is perfect for iPhone app designers. This UI kit is frequently updated with new features, with the latest release focusing on iOS 10. It’s completely free to use, and this UI kit is accurate which makes it easy to convert wireframes into full applications. Wireframing is popularly done on paper but it can be easier when done digitally. That’s why UI kits like Basiliq bring the best of both worlds. You get a fully digital UI kit for Photoshop where all the elements look like sketched-out items on paper. This kit works best with website mockups so if you’re building a website in Photoshop consider grabbing a copy of this kit before getting into the details. What I like most about these wireframe elements is their simplicity. True low-fidelity wireframes show you how the UI should look & behave without giving any specifics. The PSD file is available for free on Dropbox. It’s a fun wireframing kit for any project and it relies on very simple shapes for common page elements. BeTheme is a full-scale premium WordPress theme created by a team called MuffinGroup. 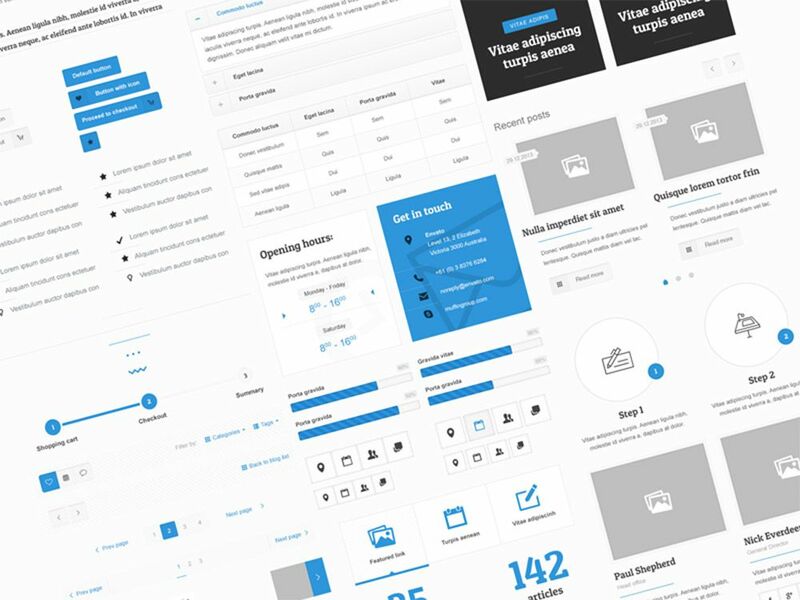 But they released a free wireframing kit called BeTheme UI which is just as valuable to designers. This is a high-fidelity kit that uses blue throughout. Still an excellent choice because of the sheer volume of items you get in the pack. 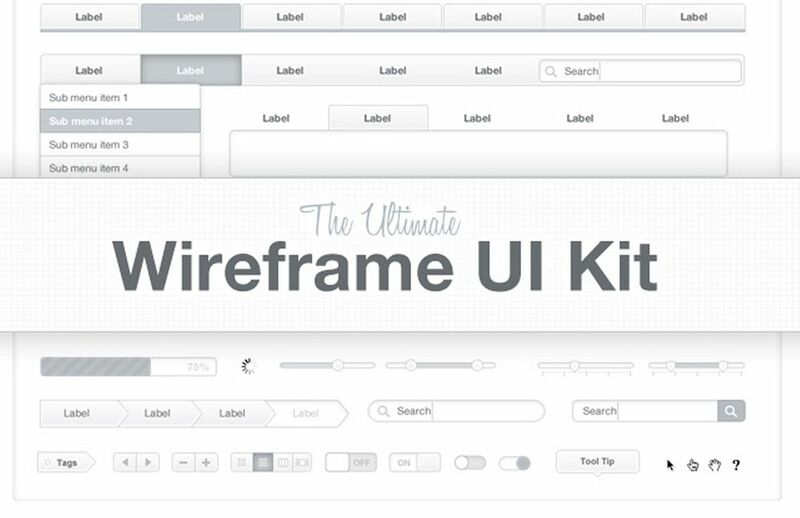 MediaLoot offers a bunch of premium items but they do have one freebie called The Ultimate Wireframe UI Kit. Technically there is a premium license which has a no attribution clause for commercial use. However, most designers can get by using the free pack since it contains the same elements. And based on the massive file size of this PSD, I think it deserves to be called the “ultimate” wireframing kit. 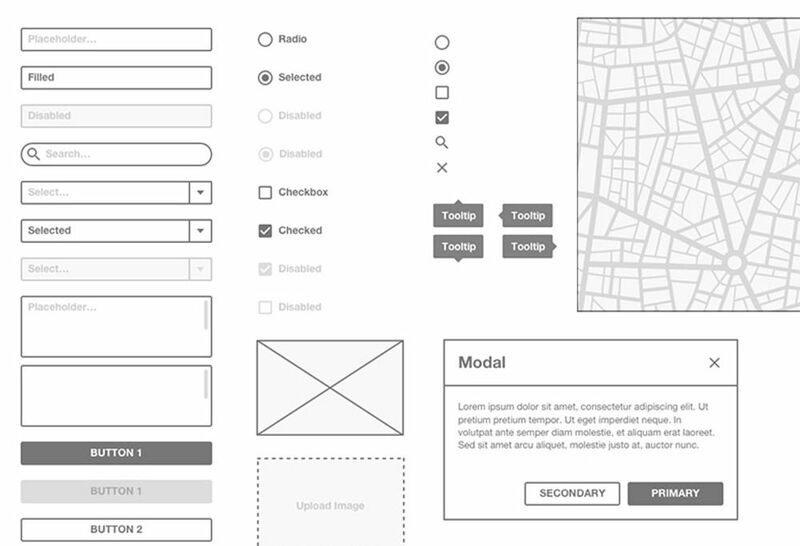 Another freebie resource from a premium site is this app wireframing kit from Pixeden. Each screen comes in the size of a typical iPhone where you can rearrange the page elements at will. Each item is a vector shape, super easy to resize and restyle. If you’re designing for the iPhone or any iOS device, there’s no better resource to start with—especially if you like starting with low-fidelity wireframes. Named after the famous Bootstrap framework is this free Bootflat UI kit. It comes in one large PSD file and offers dozens of common website elements you can reuse over and over again. Bootflat is colorful, well-designed, and intricate with many dynamic elements like dropdowns and pricing tables. This works well in both wireframing and final mockup designs. You might even pair this with another PSD wireframing kit to use this as the final high-fidelity mockup later in the design process. But whether you’re a Photoshop lover, Illustrator user, or Sketch enthusiast, there’s a wireframing kit here for everyone.